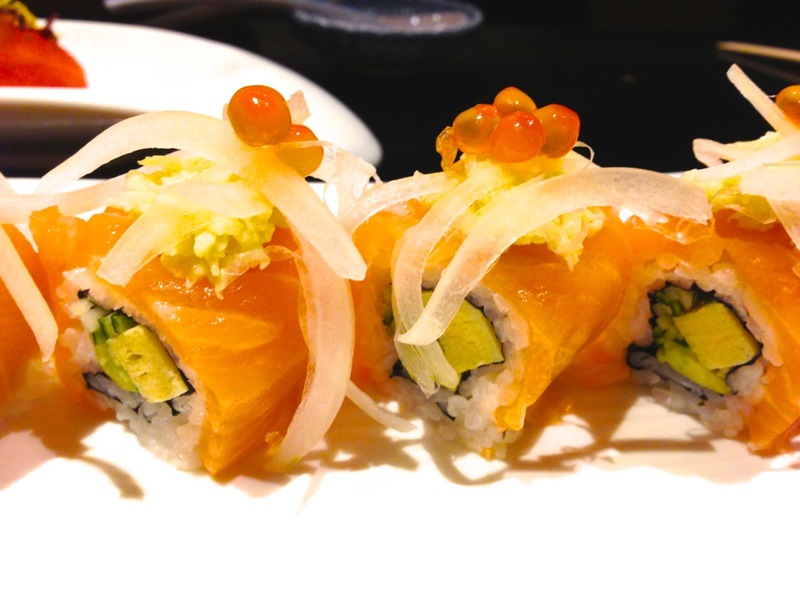 Mikuni is a really expensive Japanese restaurant in the Fairmont Hotel. 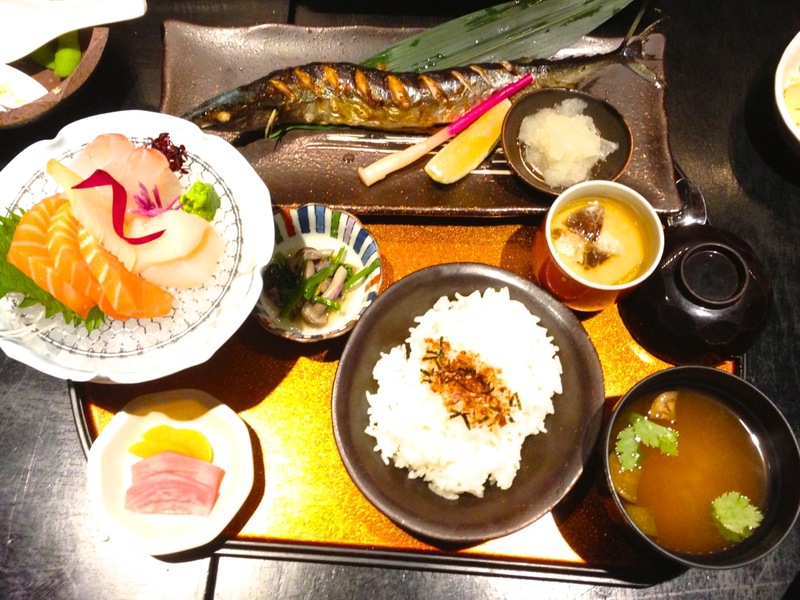 However, they do serve very good set lunches, and if you have the Feed at Raffles membership, will work out to around $100+++ pax for exceptional quality Japanese food. Other than that, did I mention that it is very expensive? 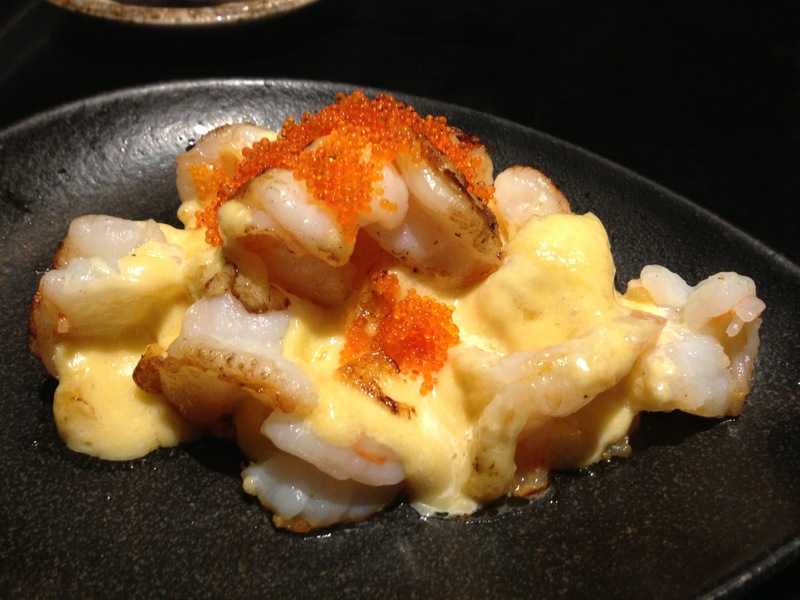 Chef Eric’s specialty – Teppanyaki King Prawn with his signature Golden Mayo sauce sprinkled with Ebiko. Yummy! Supposed to be Japanese fruit tomato, but seemed to me like any other Roman tomato. 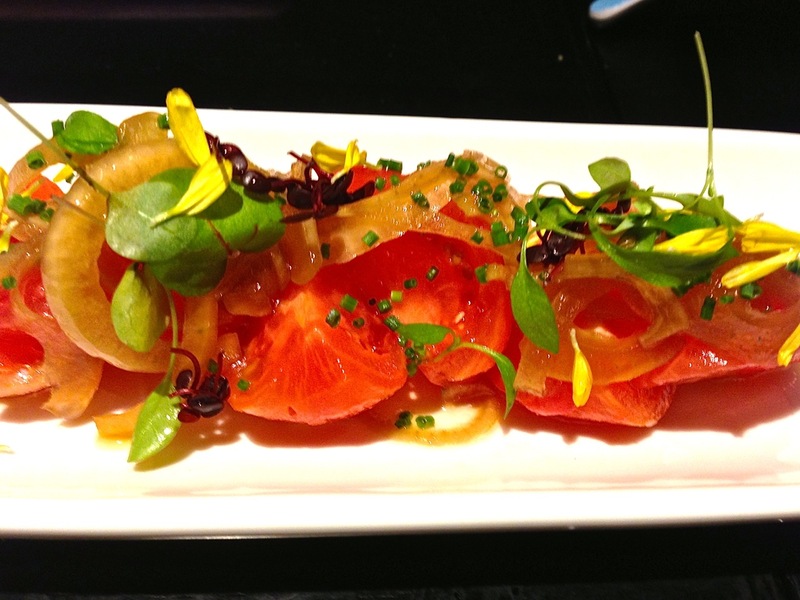 The Kinki was really expensive – fresh, but at $150 it was really not worth it. 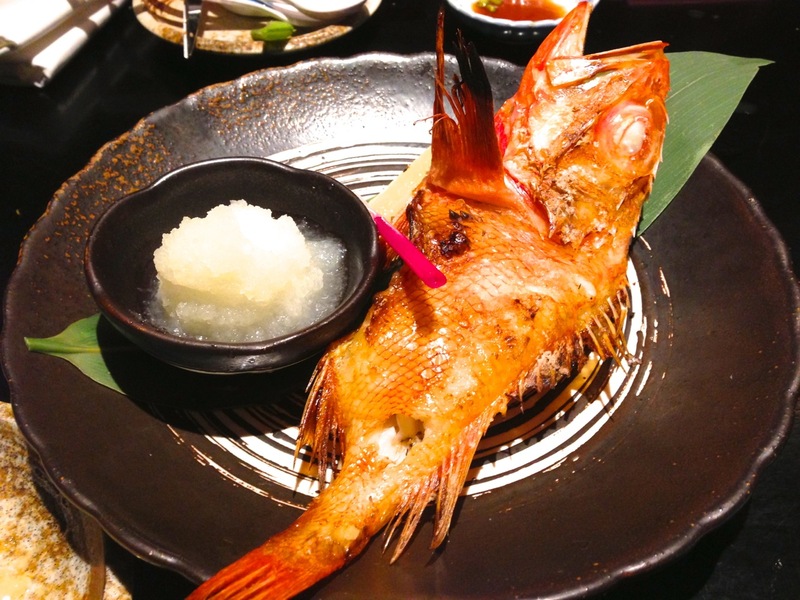 Wait for the set lunch which features the Kinki fish – they do have it sometime. When we had this, Sanma was in season. So the fish was oily (in a good way) and full of fatty acid that added to the flavour. 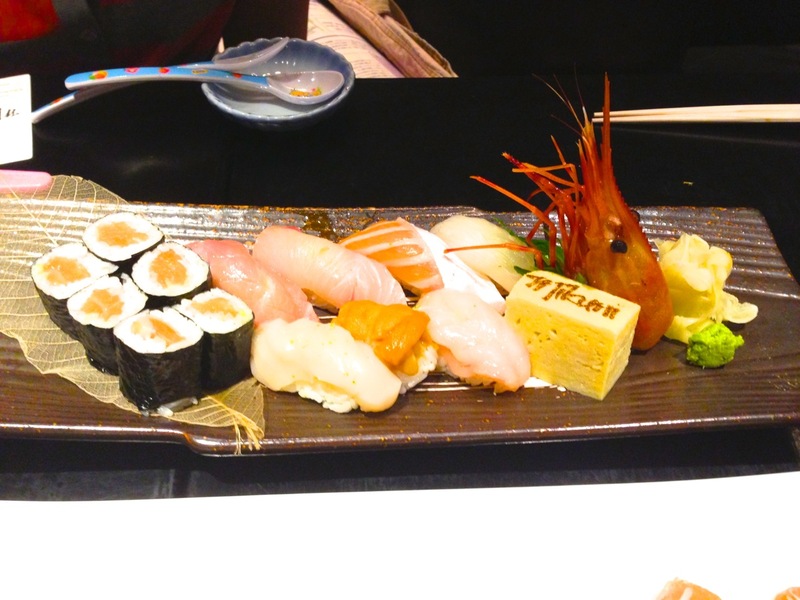 The set came with a Chawanmushi, some sashimi, an Enoki Miso soup and some starters and preserves. 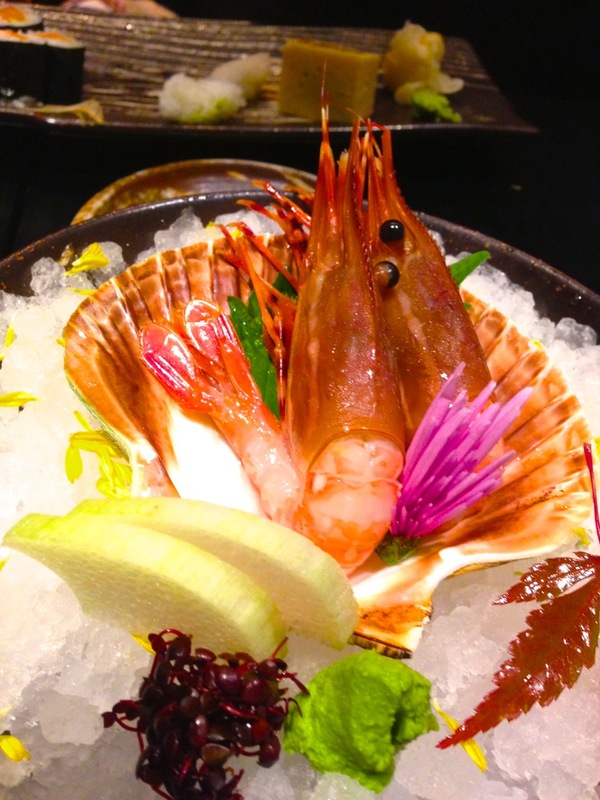 $35 for 2 prawns – again, you can get the same quality at a lower price elsewhere.